Tavistock is located on the western boundary of Dartmoor National Park on the A386 and is easily accessible from the A30 or A38 main roads. 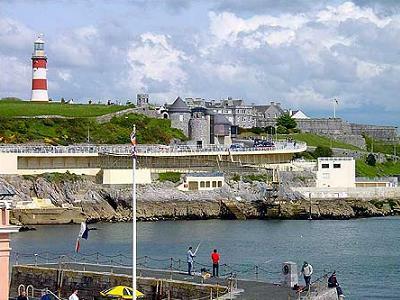 The city of Plymouth is just 20 minutes drive away and the beaches of Cornwall are less than 1 hour away. From the centre of Tavistock on the A386 take the B3357 road towards Princetown, about a quarter of a mile along this road you will come to Mount House School on your left. We are the next turning on the left, look out for the Mount Tavy Cottage signpost. Follow the driveway past our lake and we are at the top of the drive. There is plenty of parking space for your vehicle. Get directions via Google Maps or check Traffic England for live travel news for your journey. In Tavistock you'll find many coffee shops, restaurants and pubs to relax in after enjoying the great outdoors. The surrounding area also has many attractions for visitors inlcuding: Tavistock Pannier Market, open Tuesday to Saturday. Morwellham Quay an historic copper mine on the Tamar river. Lydford Gorge a stunning National Trust riverside walk and of course the wide open spaces of Dartmoor National Park. A visit to Devon would not be complete without experiencing Dartmoor, a stunning landscape that can be enjoyed in so many ways. 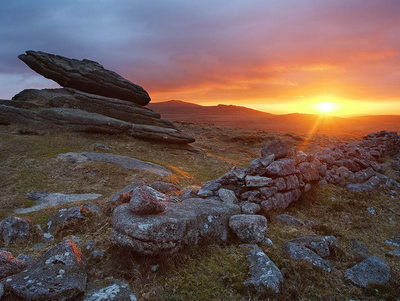 Take a look at the Dartmoor website for some inspirational ideas to make the most of your visit. 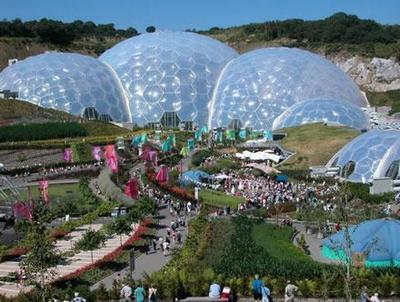 The border of Cornwall is just 20 minutes away where you'll find the Eden Project, seaside towns like Looe on the southern Cornish coast and fantastic beaches and surfing on the north coast. Now you can see the new £30m 'selfie' at Buckland Abbey recently confirmed as authentic and a painting by Rembrandt himself, this National Trust property is just a few miles from Tavistock the birth place of Sir Francis Drake but he has close connections with Buckland Abbey and of course Plymouth Hoe.